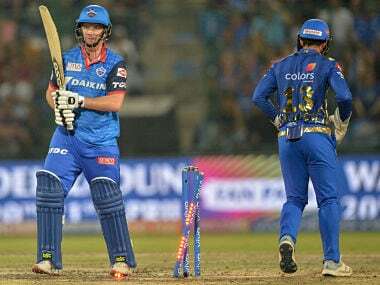 On Thursday, yet again, no one in the middle order stepped ahead to guide the team home as Mumbai ran over the batting line-up in quick time after the mandatory powerplay. Delhi went from 49 for no loss in 7th over to 76/5 in the 14th over. Shane Watson, and later, MS Dhoni and Kedar Jadhav helped them past the target to retain their position at the top of the table. Here are the best moments from the game at Feroz Shah Kotla. 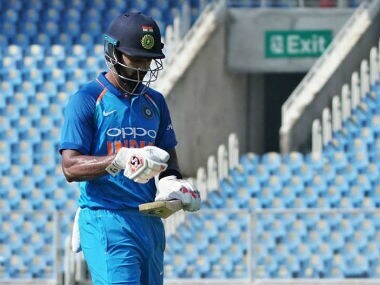 KL Rahul scored only 13 on his return from suspension but India A sealed the series against England Lions with a comfortable 60-run win taking an unassailable 3-0 lead in the five-match series. 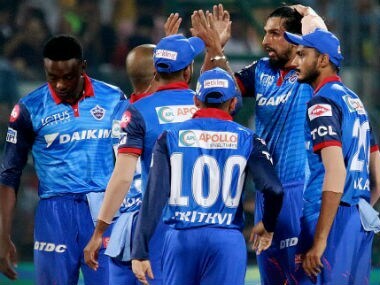 Delhi Capitals spent Rs 11.4 crore in securing two of the eight most expensive buys in the auction while the Sunrisers, safe with nearly the entire set of players who took them to the final last season, spent just Rs 4.4 crore with a very focused and limited shopping plan. 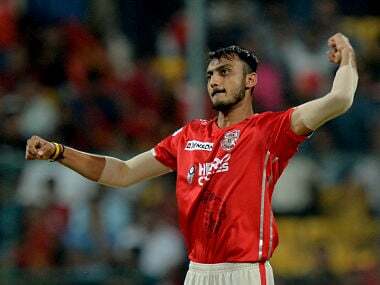 The IPL 2019 auction takes place on 18 December. 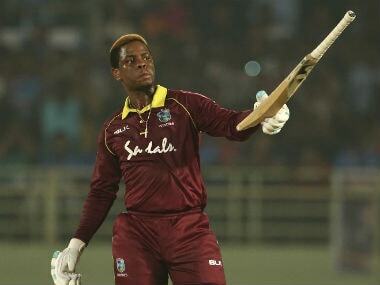 We take a look at five international players who could break the bank at the auction. Compared to the Royals, KKR have more places to fill but lesser purse available. 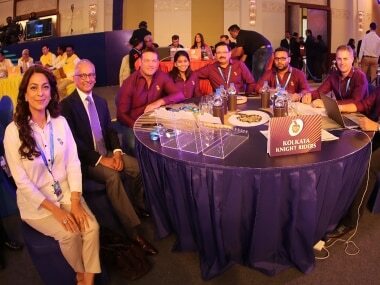 However, if we talk about from significance of building a core group, the Jaipur-based franchise will face a much stiffer task than the Kolkata team in this auction.